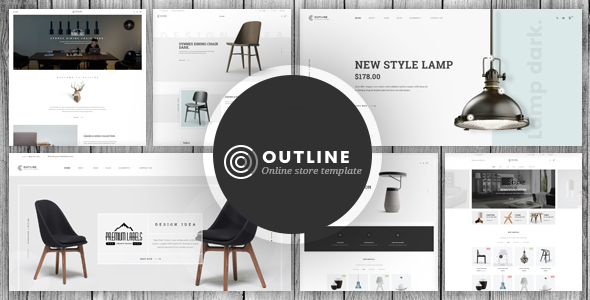 Outline is an elegant & responsive furniture Opencart 3 theme. Pick your template and customize with many modules and features. Font and font style are clean and elegant. Product names and titles of modules are bold and black, highlight on white background. Header is small with icons of setting, search, topcart and Megamenu – where contains product categories.